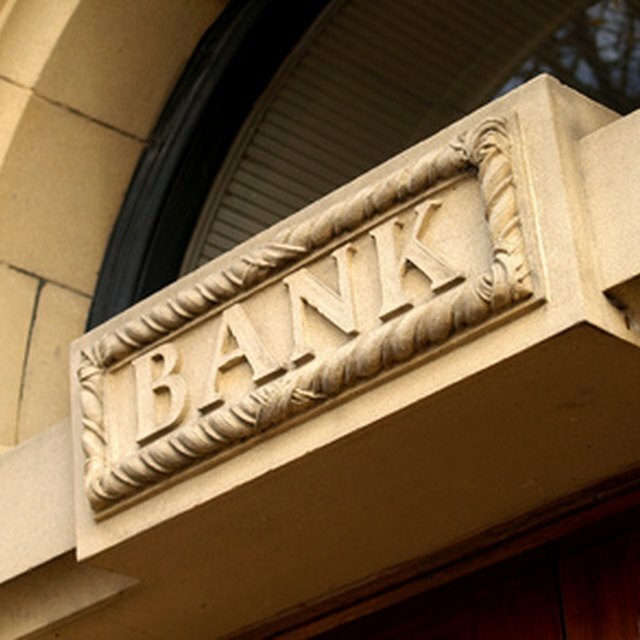 There are specific rules for organizations to remain in compliance when doing their banking. Part of this requirement stems from natural business compliance with a nonprofit being a business. The other part stems from the transient nature of nonprofit organizations' leadership. With a constant flux of leaders in an organization, a bank needs to ensure that the correct people are gaining access to the account and signing checks against it. Nonprofit organizations are business entities that have a tax-exempt status through the IRS Tax Code 501(c)(3). While they are still required to file taxes and must demonstrate their philanthropic objectives, they are not subject to federal or state income taxes on money raised. Nonprofits generally raise money and have expenses associated with running the organizations and, therefore, need to have a viable bank account for the organizations. The first thing a nonprofit organization will need to open a bank account is to be incorporated as a nonprofit in the state it does business in and to obtain a tax identification number. This is the number the bank uses for the bank account when opening it and sends any interest accumulation notices to the IRS based on this number. A nonprofit organization cannot open an account as a "doing business as" account under someone's social security number. The bank will require a copy of the bylaws to be maintained on file for the account of any nonprofit organization. The bylaws define the purpose of the organization, what its banking and investment authorities are and the contact information of those who created the organization and who run it. Generally, the bank requires the president, vice president, treasurer and secretary to be signers on the account. Does a 501c3 Need a Business License? Many nonprofit organizations have a board of directors that changes frequently. Often, there is a rotation annually with new members taking leadership roles as required by the bylaws. This is true for school organizations, community sports or clubs. As the leaders of the organization change, the bank needs to have new signers for the account. To complete this, the old signers must meet with the new board members at the bank with a copy of the minutes voting the new members into office. The bank will keep a copy of the minutes and require signatures and contact information of the new leaders. Although the nonprofit maintains its own tax identification number and survives as its own entity, the bank will require the signers on the account to provide their own personal social security number to be kept on record with the account. The reason is that those who run nonprofit organizations are not allowed to comingle funds with the organization's account. Additionally, board members may be personally liable for debts and fees under circumstances in which mismanagement of funds is proven. The bank will keep these records on file in the event an audit ever occurred.